People often have divided opinion about which season they prefer. There is almost a fifty-fifty split when it comes to people liking winter or summer, or more accurately, a hot or a cold weather. People that live in hot climates would say that they like cold better. The ones that live in cold weathers upward of -20F would say that they most welcome the warm weather. When it comes down to it, the preferences are based on the climate one lives in. It is a fact that people who live in extremely hot weathers might prefer cold climates because they don’t know the hardships of extremely cold weather. Similarly, those that live in extremely cold conditions might think that those with hot weather are better off because they haven’t experienced the difficulties of working in 115F temperature. Whatever the preferences might be, one can agree that extreme temperature test human endurance in different ways. 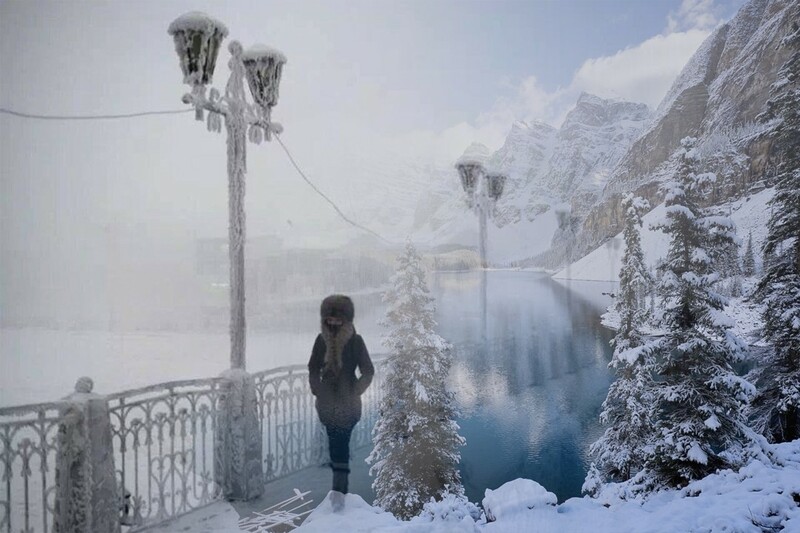 Today we are looking at some of the coldest places in the world. These places have either recorded some of the coldest temperatures in history or have such low average temperatures that don’t they don’t see a summer day over 50 degree Fahrenheit. Narrowly beating Rogers Pass, in Montana to get in our top 10, Fort Selkirk is a former trading post that has become increasingly unapproachable because of bad weather. You can only get here via plane or a boat in right conditions. The coldest place in the United States by a mile, Prospect Creek has the lowest temperature of -80F recorded. The average temperature in the year is 24.4 degrees which is 8 degrees below the freezing point. Snag has the lowest temperature recorded in the western hemisphere. You can only get to this place by road in the summer. The winter is loaded with snow and only snow mobiles make a viable transport for most of the year. When you talk about the arctic, you talk about Greenland. 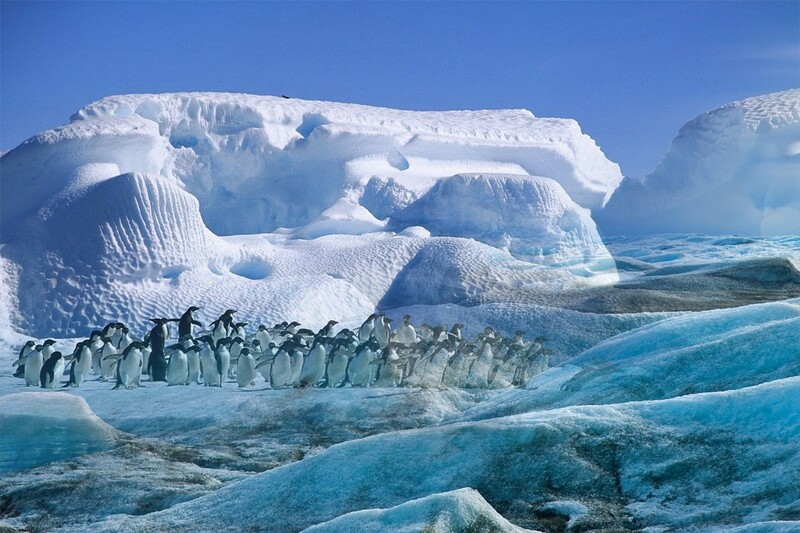 The name of the land does not reflect its terrain which is covered in thick meters of Ice. Eismitte has recorded temperatures of -75F and has one of the lowest average temperatures in the world. The name literally means in the Middle of the Ice in German. With its extreme cold temperature, the former British Expedition site records some of the lowest temperature in the world all year long. The lowest recorded here was -86.8 in 1954 as it broke Snag’s record for the coldest temperature recorded in North America. 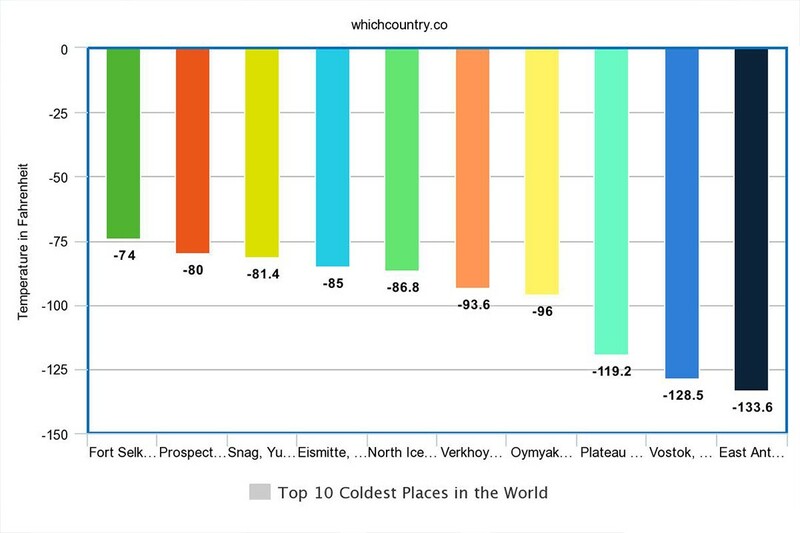 A small town in Siberia but Verkhoyansk doesn’t pull small punches when it comes to extreme cold temperatures. An astounding -93.64 temperature has been recorded here which is arctic temperature level. 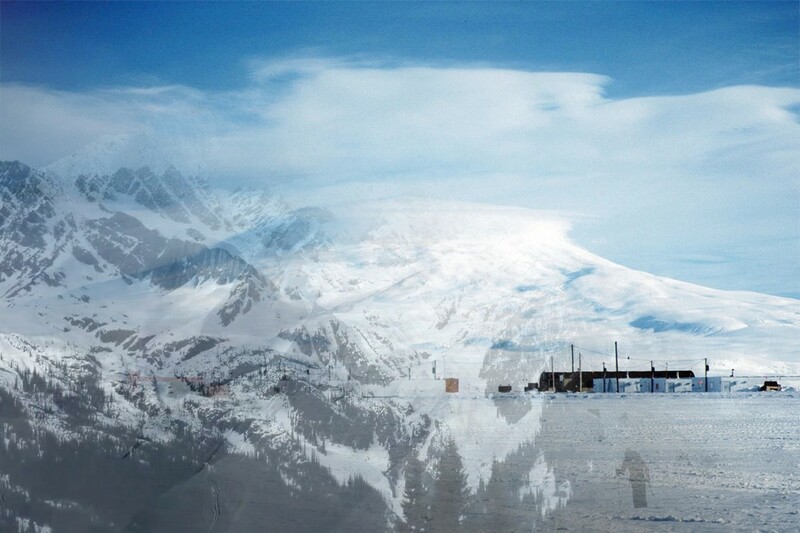 The town has the lowest temperature recorded for a place that is actually permanently habituated by humans. Around 200,000 people live here and even though the temperature in summer does get to a respectable 58 degrees, average temperatures in winter are around -50 degrees. 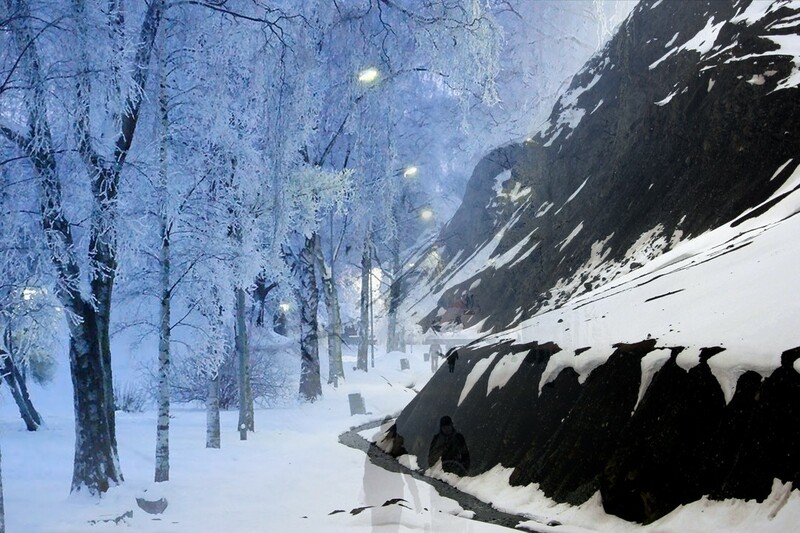 In fact, the schools in Oymyakon only give a snow day when the temperature goes below -60 degrees. With 12,000 feet thick Ice sheet, Vostok is the coldest place on Earth that is actually habitable even though the snow here is less than 10 inches annually, making it essentially a desert. The brave of heart scientists from Russia and America are still here here drilling holes in the 2.5 mile deep ice sheet. It may not be a revelation that three of the coldest places on earth are found in Antarctica but the Ice Sheet in the East Antarctic Plateau is recorded as the coldest place on earth by NASA with a temperature of -133.6 as the lowest recorded on a cold winter night.